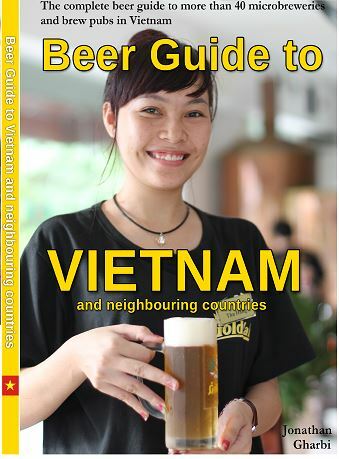 The complete beer guide to Vietnam is finally in print and will be available within a few weeks. Title of the book is: Beer guide to Vietnam and neighbouring countries. 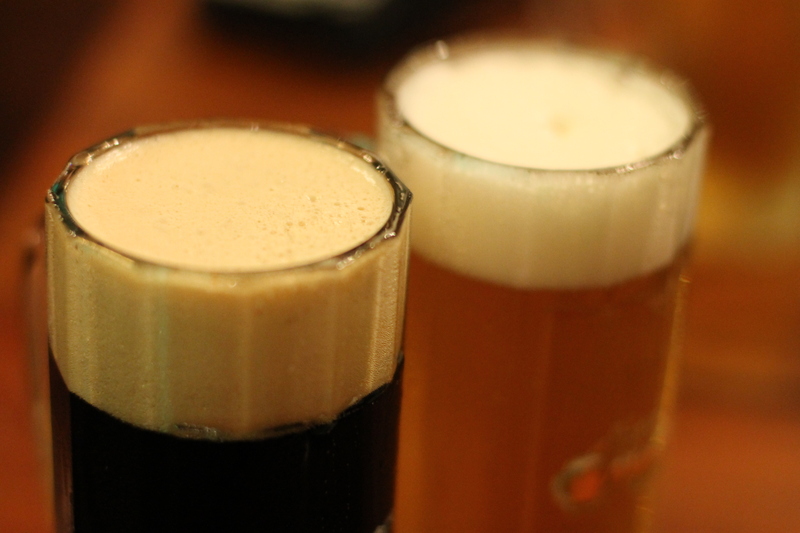 The focus is on the Vietnamese beer culture and the microbrewery culture. You learn how to drink beer in Vietnam the local way. There is instructions like how you toast and why you never should say no to a beer. The book covers more than 40 breweries, brewpubs and relevant beer places in Ho Chi Minh City, Phu Quoc, Mui Ne, Nha Trang, Da Lat, Da Nang, Dong Hoi, Hai Duong, Hai Phong, Ninh Binh and Hanoi. Every microbrewery has one page with a short description and short facts. You can find about five of them in other guide books but most of them are only mentioned in this beer guide over Vietnam. The guide also includes neighboring countries with a brief resume of breweries and beer market in Cambodia, Laos, Myanmar, Thailand, Malaysia, Singapore, Indonesia, Philippines, China, Hong Kong, North Korea, South Korea and Japan. The book will be published in end of March and available as a hard copy and e-book. 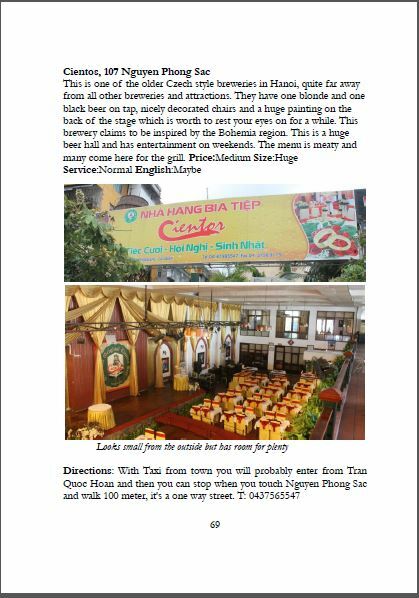 This entry was posted in Activities and news and tagged beer, beer guide to Vietnam and neighbouring countries, beer guide vietnam, beer in asia, beer markets asia, beer Vietnam, breweries vietnam. Bookmark the permalink. Well done. Let us know how to purchase, very keen. After enduring many nights of drinking great beer and talking to the local beer connoisseurs, you be heartily congratulated on still being able to put this project together. wouldn’t a better title be beer drinkers guide to vietnam?